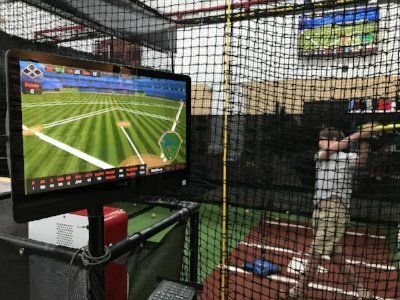 With well over 14,000 square feet of pure baseball and softball bliss, come see why people drive from all over to see us. 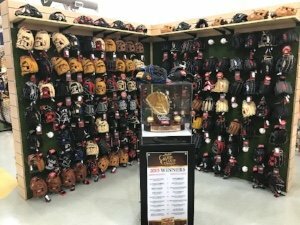 Better Baseball is the premier baseball and softball equipment provider in the South. With two locations in Marietta, and Chamblee, we are dedicated to providing our customers with an unparalleled selection and pleasant shopping experience. Our staff has knowledge that far exceeds anything you will find at "big-box" or any other competitor's store. A love for the game and a solid understanding of it, provide the foundation that Better Baseball employees use to make sure you get the right equipment the first time. Come see us and experience the difference. 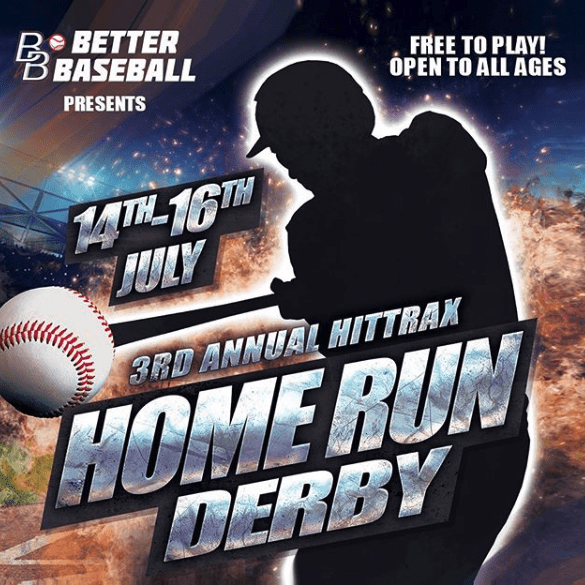 Come try out any bat on one of our three state of the art Hittrax baseball simulators. The perfect bat sizing experience is only at our Marietta location. From the major league to little league, we have all the major brands for your team of player. Try it before you buy it at any of our locations. Stay update to date on all of the latest contest and special events in-store and on our various social media platforms.